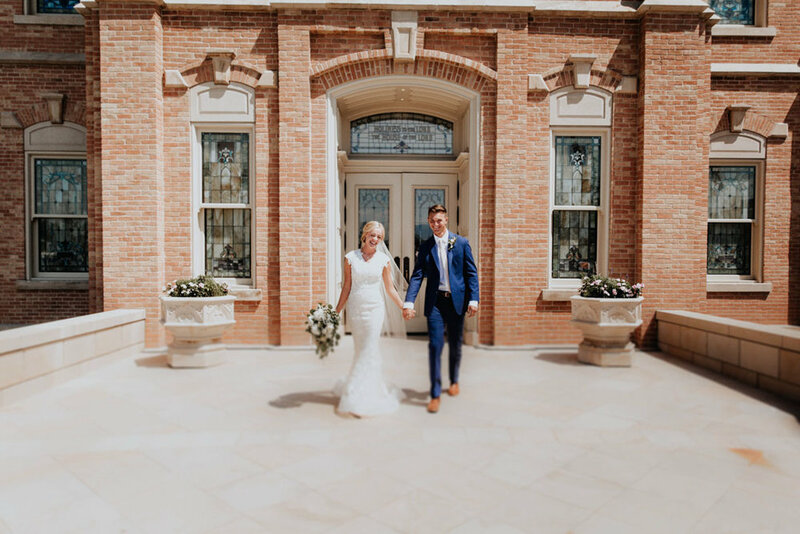 I'm so excited to finally share some of my favorite photos from Amy & Lance's wedding! 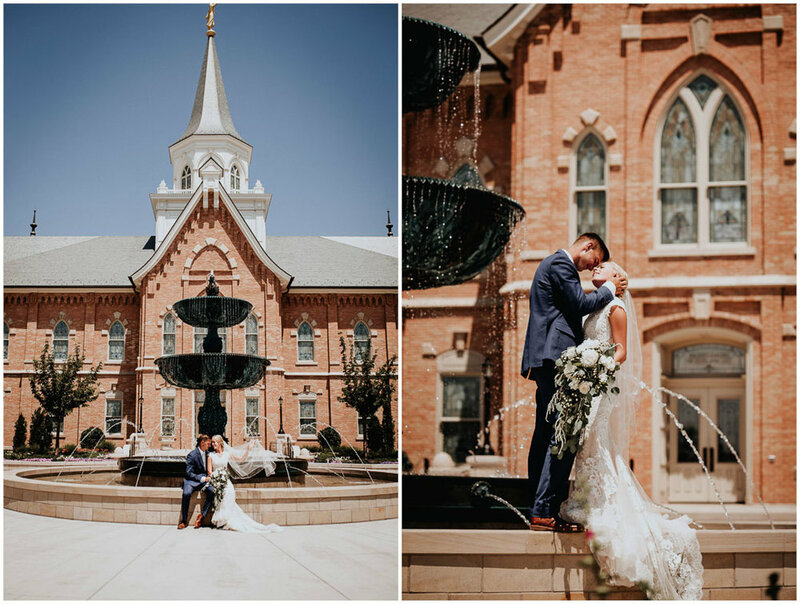 They were sealed on July 15, 2017 in the Provo City Center Temple. The newlyweds were glowing with happiness throughout the day, I don't think I saw a single frown from either of them. The day started out with photos with their closest family and friends outside the temple and portraits of the couple. Later that evening, Amy's mother, Ellen, put together the most gorgeous backyard reception. 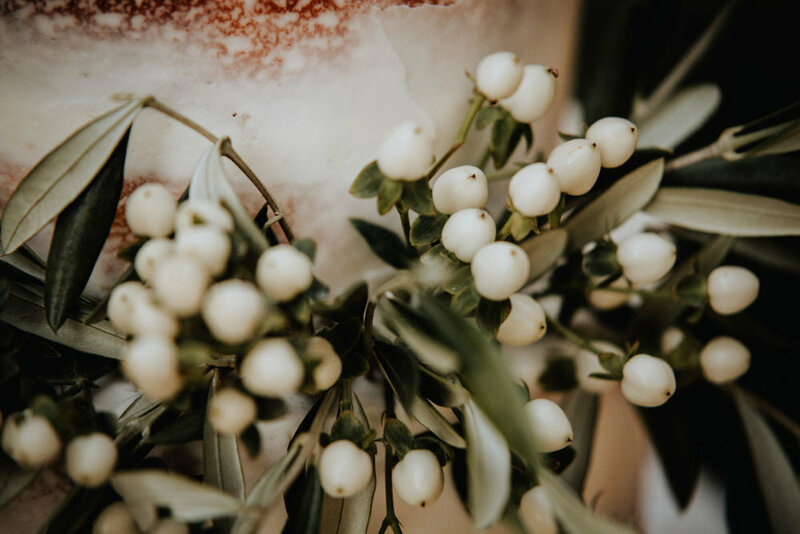 There were so many little details that went into the big day and it all came together flawlessly. 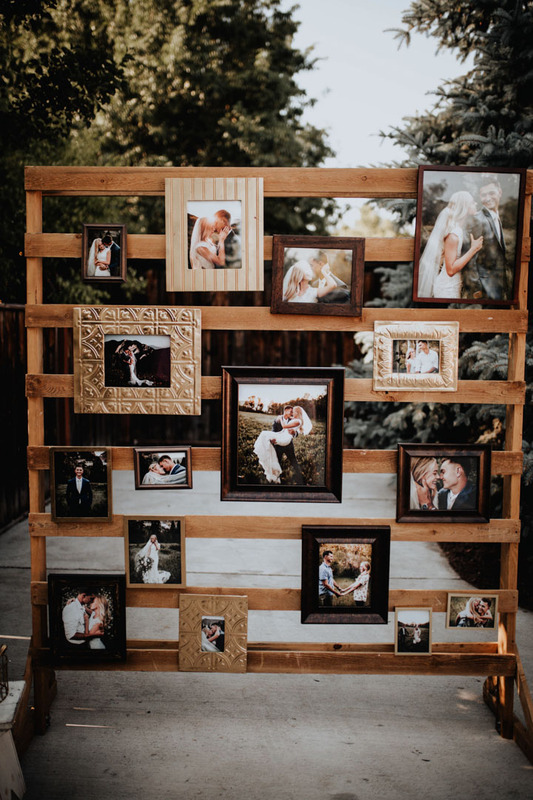 Today Amy & Lance's wedding is being shared over at Utah Valley Bride! Head on over there to check out the feature and show them some love.